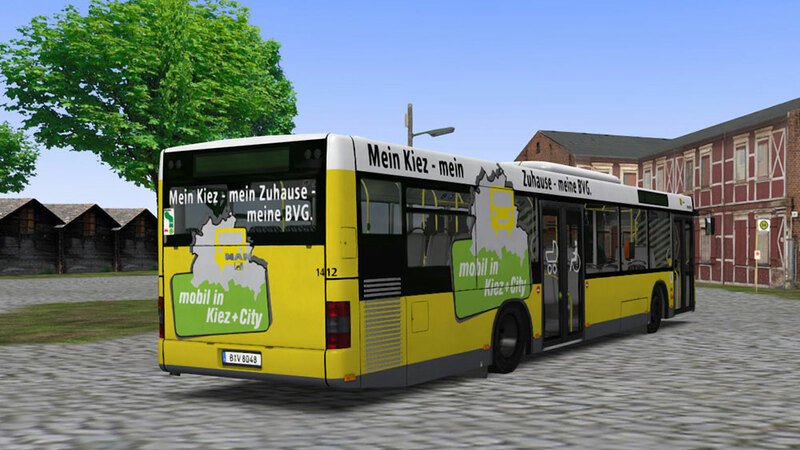 Product information "OMSI 2 Add-on MAN Citybus Series"
There´s hardly any other vehicle which has characterized the German cityscape as much as the “Lion´s City” series by MAN. 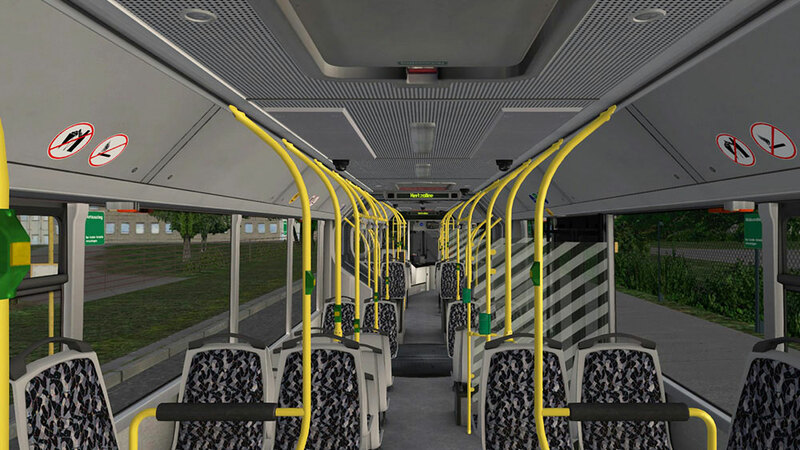 Players can now enjoy the low-floor bus on their PC. 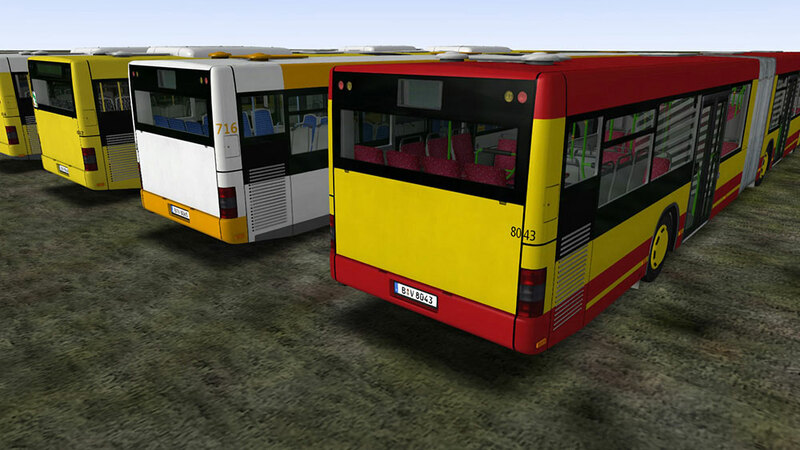 The add-on “MAN Citybus Series” for OMSI 2 contains the intercity bus A20, the solo vehicle A21, the articulated A223 and the 15 meter long version of the A26. 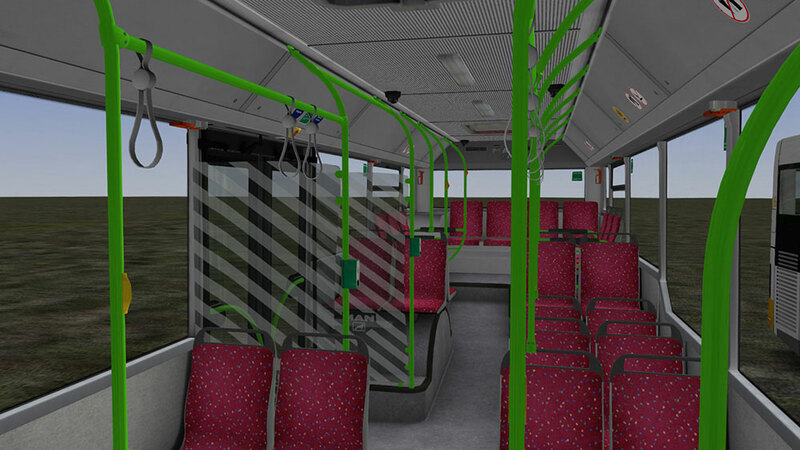 Thanks to their modular concept, all 4 buses can be customized. 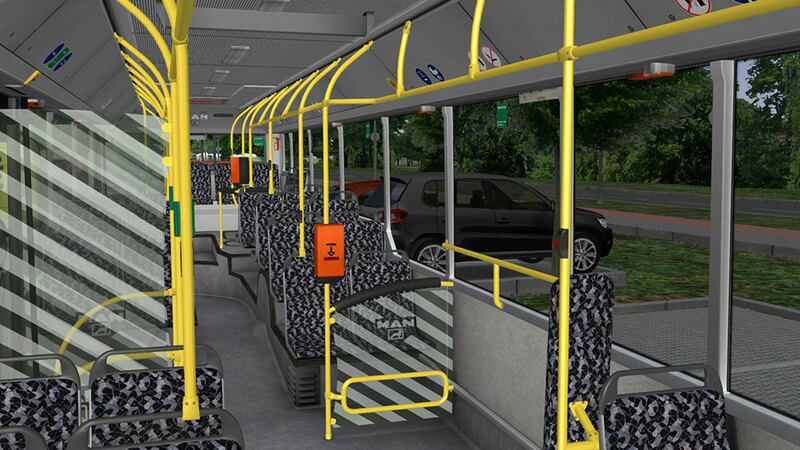 All 45 options can be selected, from hub caps to doors, seats and internal displays. 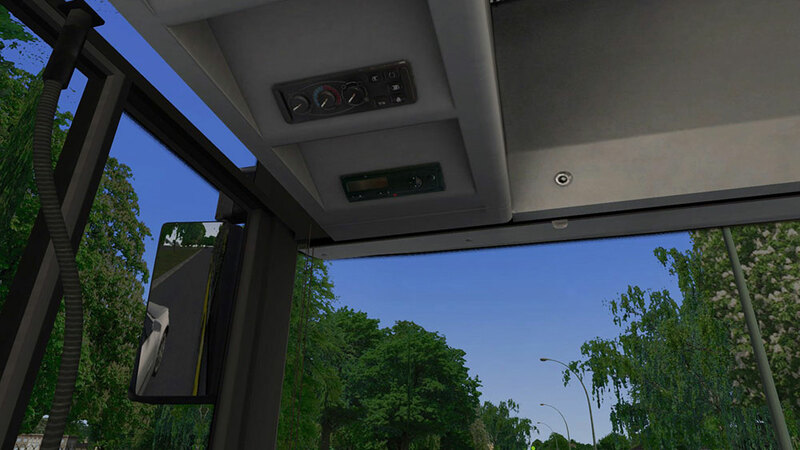 Pick your preferred vehicle and customize it to your preferences. 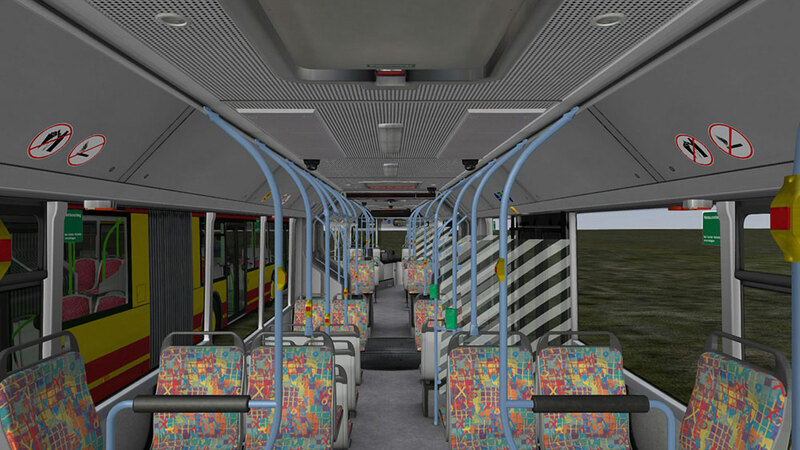 In addition all buses can be repainted to customize them to your own needs and services. 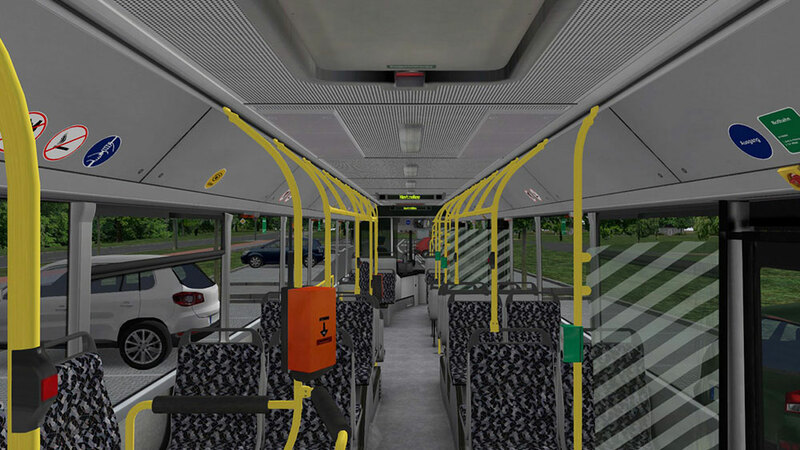 All models have original sounds and animations in particular the rubber gaiter of the articulated bus which performs as in reality when turning in a curve. 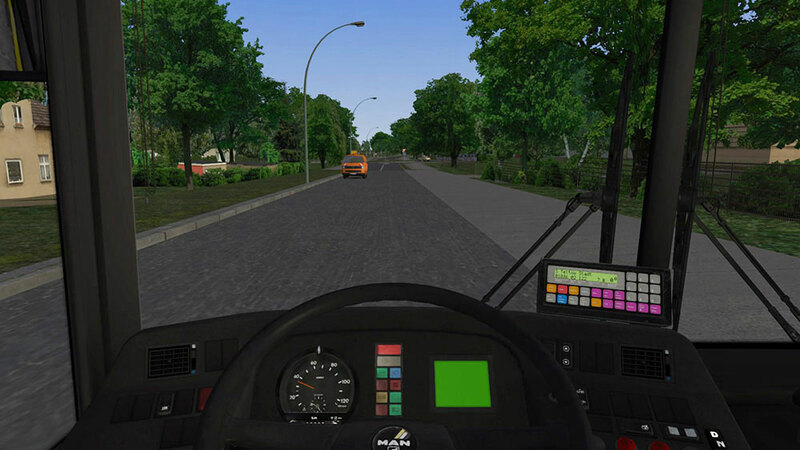 The player can take a seat in the VDV cockpits which includes the display for the vehicle diagnostic system. 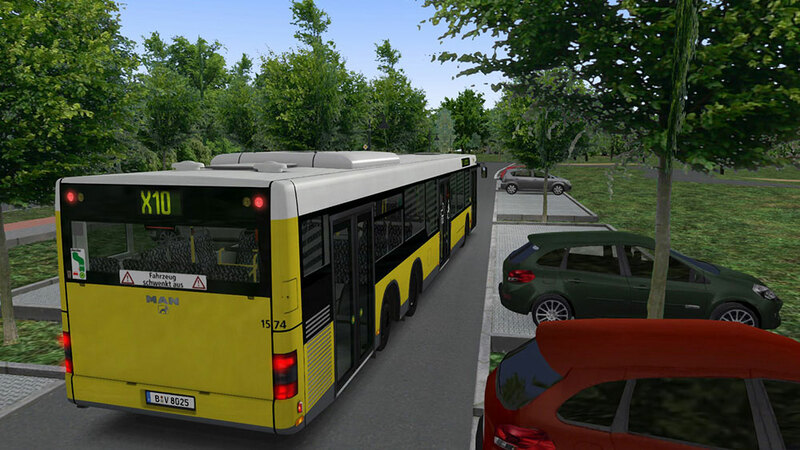 Note: We provide a serial number with the purchase of this download version. Afterwards, you need to download this add-on via STEAM and activate it. Further information can be found in the installation instruction. To use this product you have to agree with the Steam Subscriber Agreement („SSA“). 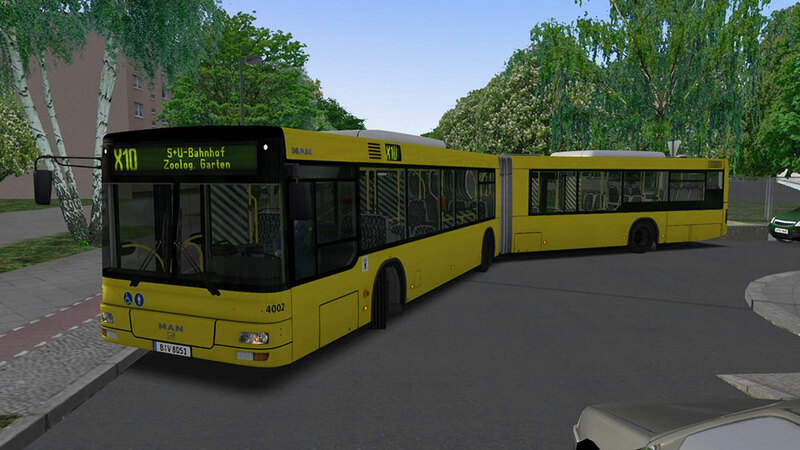 Related links to "OMSI 2 Add-on MAN Citybus Series"